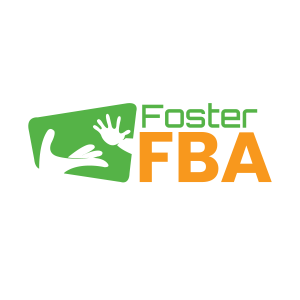 FosterFBA provides monthly Unlimited Task Support in addition to it’s on-demand services. 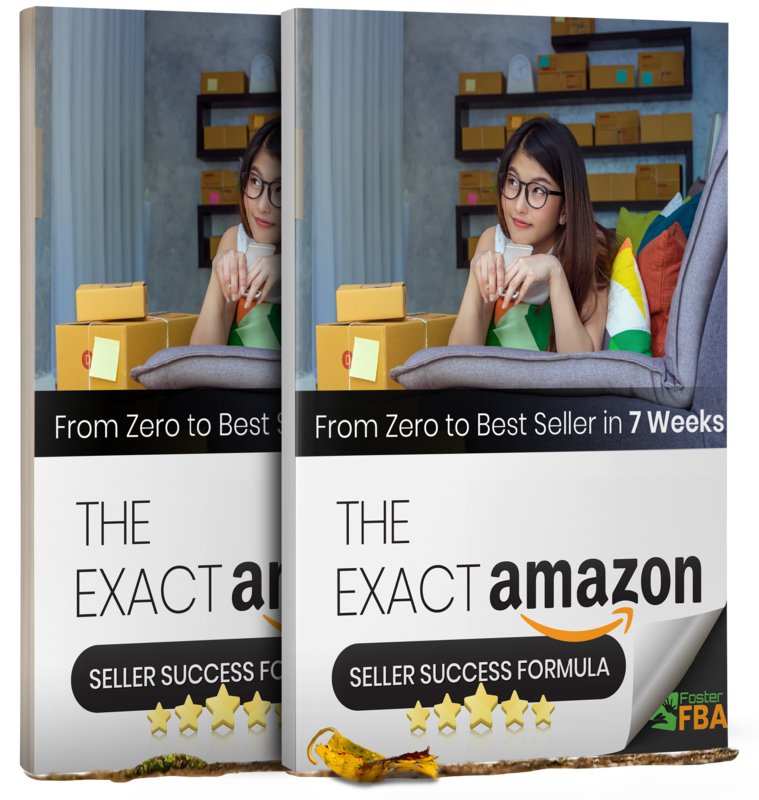 Upon signing up to any of our plans, you get access to an army of remote Amazon Specialists that can perform unlimited support tasks for your Amazon FBA business, with only one restriction that the task take no longer than 30 minutes to complete at any given time. If a task takes longer than 30 minutes, we will deem it necessary for you to upgrade to a plan to incorporates a dedicated Listing Adviser for your product so that more time intensive tasks can be handled as well. All you would need to do is a be a paying subscriber and then just email in your task details and someone would pick it up within the response time allocated within your plan’s details. Below are some example Amazon tasks that our remote specialists can handle for you. This list should give you a good idea of the tasks you can request be done for your Amazon business as part of your unlimited task support plan. If you had any questions please make sure to contact us.